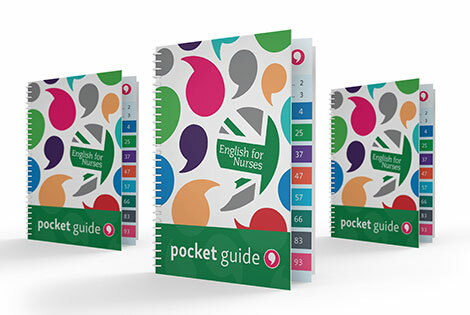 English for Nurses runs language courses that are written and delivered by experienced nurses. 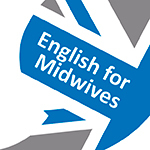 We aid the professional development of nurses, midwives and healthcare professionals who do not have English as their first language, where the ability to communicate effectively with English-speaking patients and colleagues is a key element of their job. Our courses cater for overseas nurses who are either working or intend to work in hospitals in the UK or mainland Europe. 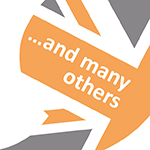 The courses can be used as part of an induction, or to develop professional practice for non-native English speakers. Our tutors have many years of experience working in foreign hospitals and are passionate about passing on the lessons they have learnt. 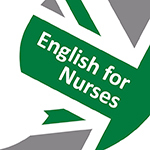 English for Nurses was established so that nurses working in a new and unfamiliar environment will not face the same problems adapting to different hospital and medical cultures. Please find more information about our tutors and staff HERE. Our courses are 1 day language courses based on our tutors’ experiences of the unique challenges faced when working in foreign hospitals. During our lively and engaging sessions, we teach our students the medical terminology and hospital culture they need to better deal with English-speaking patients and colleagues. After completing one of our courses, students not only have more confidence but can directly apply what they have learnt to their job. Courses run from 9am to 4.30pm and are supported with a comprehensive handout for each student. Please find more information about the content of each course HERE. You can book a place on one of our courses HERE. For information on how to call or email us about our courses, please go HERE. Here’s a short video made by The City of Zurich, which showcases our workshop “Deutsch für Pflegende” and will give you a quick insight into the way we work. Here is another video featuring Sabine Torgler, director of English for Nurses. The video was made by the committee for the nursing council in Hannover and encourages nurses and student nurses to vote for the implementation of a new nursing council (Pflegekammer). English for Nurses are strong supporters of the Pflegekammer and believe it will help to empower the whole nursing profession in Germany. In the video below, EfN director Sabine Torgler talks about her hopes and expectations for the future of the Erasmus+ Programme in the UK.